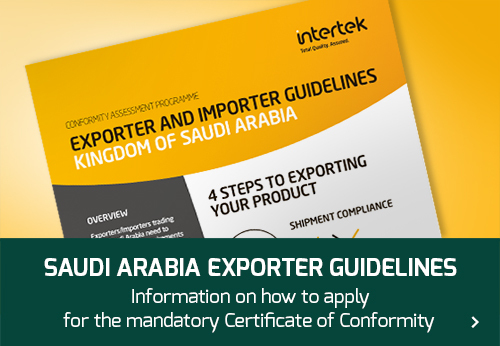 For all exports to the Kingdom of Saudi Arabia a Conformity Assessment Programme has been implemented. All products require a Certificate of Conformity, also referred to as a SASO CoC ,to enable them to be cleared through Saudi Customs. 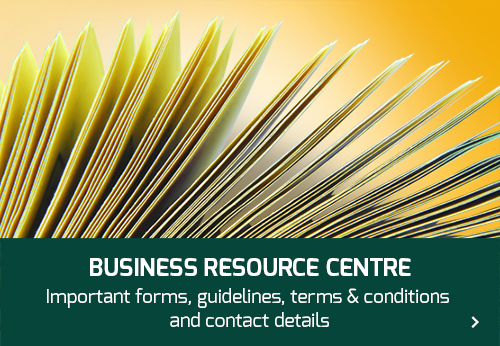 You will also find contact information and a resource area containing essential documentation and everything you need to know about exporting to Saudi Arabia.